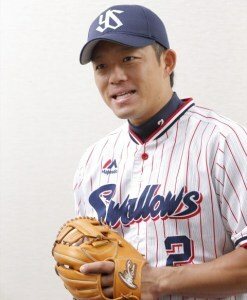 Baseball Equipment online shop "Swallow Sports staff Blog": Keiji Obiki player of Tokyo Yakult Swallows signed an advisory agreement with Ipselect ! 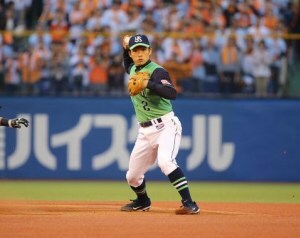 Keiji Obiki player of Tokyo Yakult Swallows signed an advisory agreement with Ipselect ! 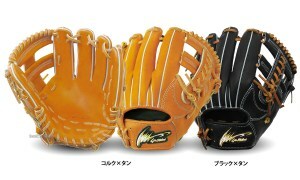 with Prospect which deals with Ipselect's glove ! ☆ All products are here! The defense rate of last year is the best in the professional entrance 10 years, recording 990 ! In the 2017 season it is ipelect grab, he aims for his first Golden Grab award ! 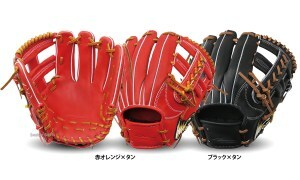 ◆ Ipselect glove for infielder is here ! 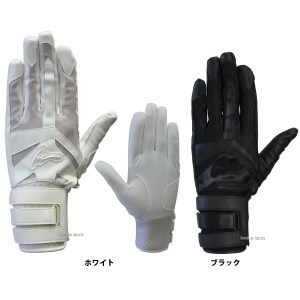 ☆ Check other gloves for immediate shipment from here ! ☆ Ipselect limited ware feature ! ☆ Sold out soon! 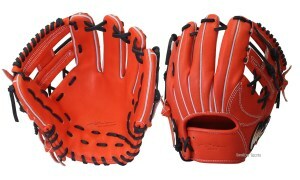 Batting gloves, Armonia a gloves that have never existed ! 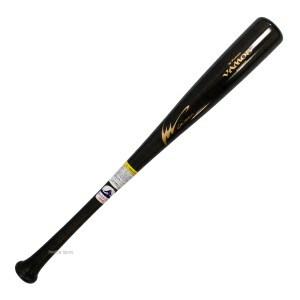 ☆ Short Training Bat to stabilize the connection between the bat and the trunk ! Please purchase with Armonia a gloves !